So exactly how much can be automated, or more to the point, how much should be automated? (And, really, at what point does it cease to be a hotel when there is no service?) Clearly, almost everything can be technologized, so hotels are confronted with just where and how much of the human touch is needed to create a satisfying guest experience. The question of high tech or high touch lies with your guests. In some ways, we need a new market segment based on technology needs. Some segments want as much automated as possible, but many of these guests want just as much, if not more, control over their experience as those who prefer one-on-one service. And then there are guests who want to hold hands all the way through the process; this is their definition of hospitality and asking them to download an app to check in won’t do. With technology, these guests actually get better service because staff is more available to walk them through the process. The answer to the question of high tech or high touch isn’t an easy one because the answer is: options. You can take any aspect of hotel operations and service to the cloud as long as you offer guests easy access to staff person at any point along the way. Perhaps a guest wants to book online, check in via mobile, control her AC from an app, and request a pillow via text message—all of these are absolutely possible. BUT she also wants to make her spa reservation on the phone, because she has some specific needs and wants to be sure she can properly get the message across to guarantee the ideal experience. If technology tasks hotels with offering more options, does it actually uncomplicated anything? Does it save money and time? Still a resounding yes. Especially in cases where the technology is integrated with major systems and when hotels have maximum control over the technology and the way it functions. Every time a guest is satisfied by technology, which is more often than not these days, or every time messaging helps staff communicate an issue more quickly, or every time one fewer front desk person takes the elevator to the eleventh floor, efficiency is achieved. Each time this happens, energy and space are made for the instances where guests desire a person. These very critical moments are more effective and more meaningful. So let’s say you can automate anything pre-stay, during stay (except for housekeeping itself), and post-stay. Let’s say you can integrate major systems and streamline your internal communication, using messaging that interacts with the PMS and the CRM. What specifically still needs the human touch? Most importantly staff should be present. And by “present” we mean that they should not only be visible, but they should also be clearly available and ready to engage. As reliance on technology for guest services increases so does the need for staff to appear undistracted. Having staff at entries and exits—whether at the front desk, the spa, the restaurant, or on checkout—is essential. Additionally, the phone becomes (surprisingly) more important. Every call should be answered, and the speed of answer matters more than ever. When guests decide they need to speak with someone, someone should be available as soon as possible, including reservations, guest service, housekeeping, and so forth. This is the tradeoff for the efficiency of technology. Availability and responsiveness are paramount for the personal moments that matter to guests. Hotels aim at every turn to prioritize efficiency and cost-saving measures while continuing to offer the highest possible level guest service. 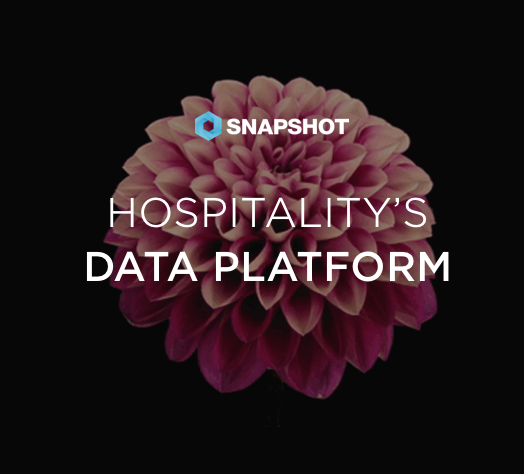 If the person-to-person elements of guest service are handled well, and they really are fairly simple, technology adoption can better serve hotels and their guests.